Home > Our Care > Neighbourhood Hubs > What is a Neighbourhood Hub? 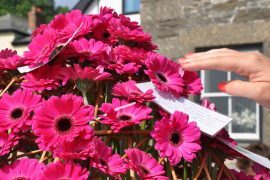 Here at Cornwall Hospice Care we understand the issues around living with a terminal illness, whether you’re a patient, carer, family member or friend. Our Neighbourhood Hubs are a free service, here to help – to deliver care, rehabilitation and support to you in relaxed and informal surroundings, closer to your home. Regular hubs are held in Wadebridge and Penzance, and also at our hospices in Hayle and St Austell. The Neighbourhood Hubs help patients to manage their symptoms, to reduce dependency and increase independence, and also to help answer questions about their condition or future planning. 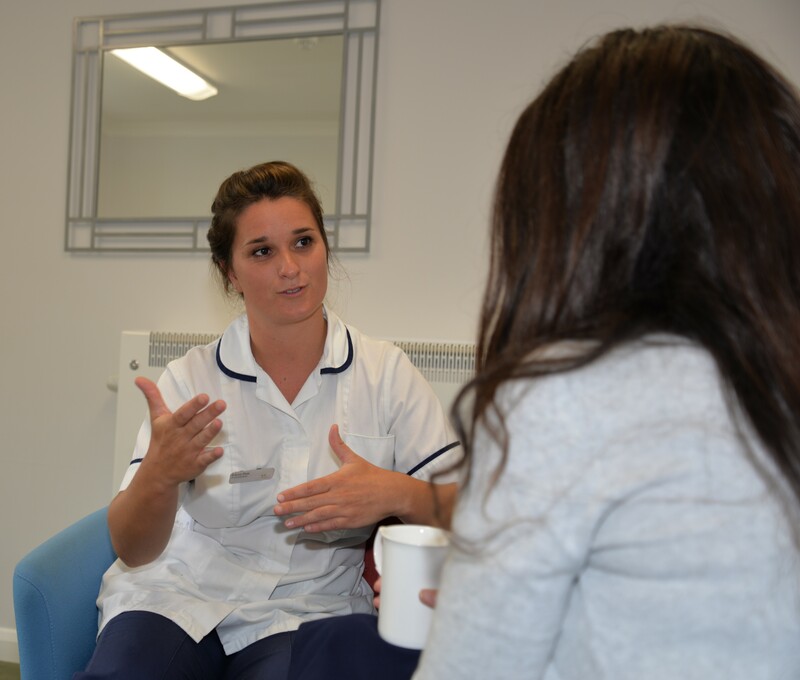 The hubs provide occupational therapy, physiotherapy and complementary therapy for patients undergoing palliative care, while complementary therapy is also available for their carers, free of charge. Patients and carers can be referred to the Hub via their GP or other healthcare professional, or can self-refer. Drop in to a hub for an informal chat, or call 01726 829874.